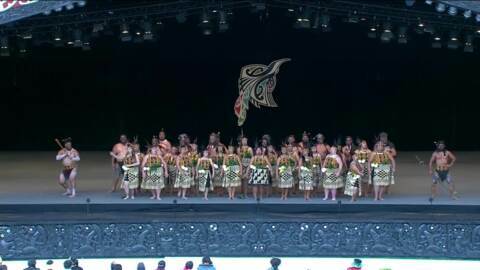 Tū Te Maungaroa have been through many years, have seen many faces, held fast by the hands and words of the old. 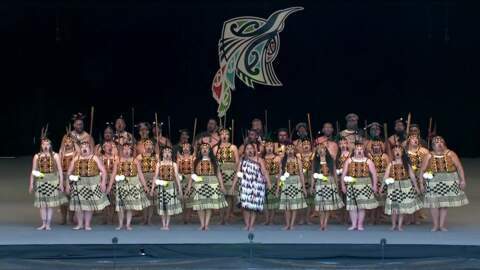 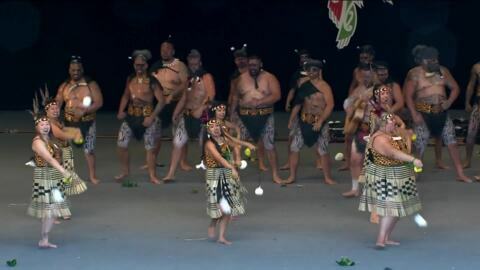 They strive to maintain the teachings and practices of their koroua and kuia, not only as a reminder of who they are but also teaching and preparing themselves as Tūhoe and as Māori. 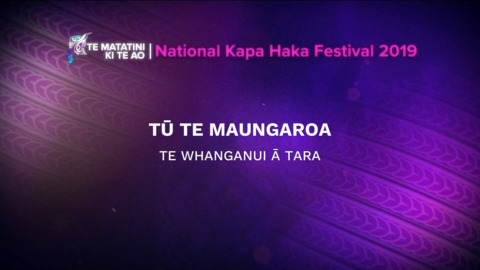 For all Tū Te Maungaroa news & onDemand content click here.